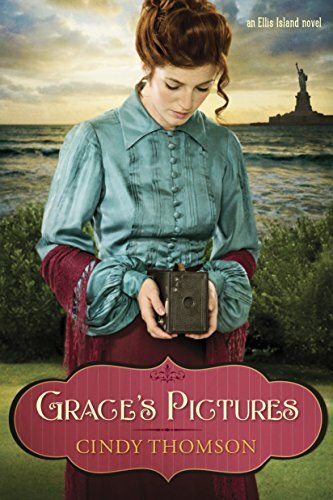 With wonderful descriptions that made the surroundings come to life I felt transported back in time with Grace's Pictures. Then the author, Cindy Thomson, brings us deeper into the era with her descriptions of the crime, the new gadgets, and immigrant hardships. So many great charactors in this book but I fell in love with the character Grace. Her background growing up just broke my heart. I couldn't even imagine such hardship. She had a way to overcome though and I love it. Yet, like all of us, she still had to find a way to forgive and realize not everyone is the same. Grace's Pictures was a page turner I couldn't put down. A wonderful wonderful historical novel.